Bennington Green firmly believe in the importance of creative design. We are uniquely placed to provide fully coordinated, innovative design solutions through architectural, interior, M&E and structural design teams. Our strength lies in our in depth knowledge and understanding of the planning control and building regulation approval process. If you intend to extend or refurbish your property or indeed if you are planning a new property you may well require planning permission to be granted from your planning authority. Bennington Green can advise on when planning permission is required, we can assist you in applying for, and gaining permission. We can also assist in the negotiations with the planners to ensure that a scheme is prepared that meets their requirements and your aims. 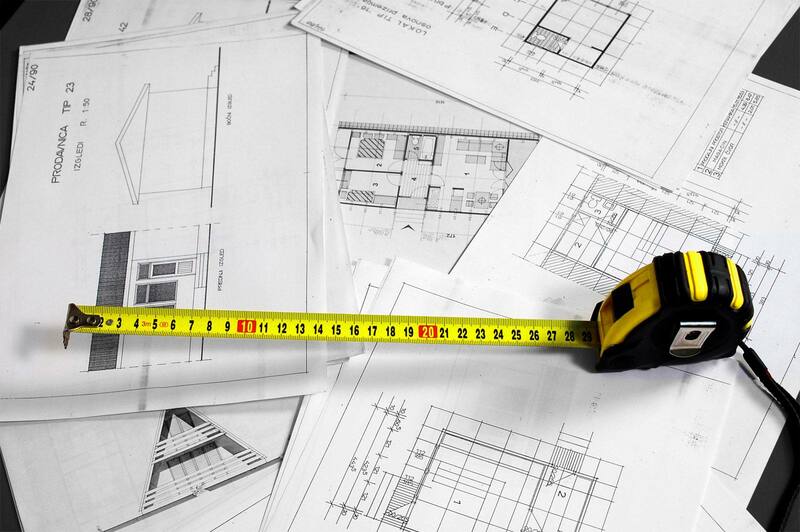 Our drafting team will prepare all the necessary drawings and specifications and manage the whole process on your behalf. Bennington Green consists of a specialist team of architectural designers and retail planners with over 20 years’ experience in producing high quality designs for retailers and commercial clients nationally. We offer a full range architectural design services including retail and concept design, space planning, 2D drawings together with 3D visualisation service courtesy of our working partnership with Rendertime one of the UK’s leading 3D architectural visualisation companies. Surveying & building consultancy supported by our dedicated building surveying team. Our passion shows in the detail of the work produced whilst challenging design boundaries in a brief to bring the very best design concept into realism in the seamless of ways, working methodically and consistently to satisfy client requirements by key time scales. Works previously included delivering a retail display interior shop fit for a flagship concept store based at Harrods, numerous Tesco Express stores throughout the country together with other associated retail works for Lidl, Sainsbury’s and Asda. Works also include design concepts and pop up shops that enable small retailers to establish a brand that can be rolled out in the most cost effective way. With the use of Bennington Greens organisational and planning skills, we bring together architects, structural engineers, service engineers and specialist designers to produce a coordinated design. We always ensure that the design information is of the right quality and keeps pace with project time scales and we strive to eliminate any financial risks during construction. With the aid of technologies such as 3D (BIM) modelling improve design coordination efforts by making design conflicts more visible to designers and construction planners. With Building Information Modelling (BIM) changing how buildings are planned, designed, built, and managed Bennington Green have invested in Autocad Revit so the client, Project Consultants and Contractors can understand a building through the use of a digital model. The use of such model also offers additional benefits such as coordinated plans, sections, elevations and cost management. BIM brings together all of the information about every component of a building in one place. It makes it possible for anyone to access that information for any purpose, e.g. to integrate different aspects of the design more effectively reducing the risk of mistakes or discrepancies which in turn keeps abortive costs to a minimum. BIM data can be used to illustrate the entire building life-cycle from inception and design to demolition and materials reuse. Spaces, systems, products and sequences can be shown in relative scale to each other and, in turn, relative to the entire project and by signalling clash detection BIM prevents errors creeping in at the various stages of development/construction.